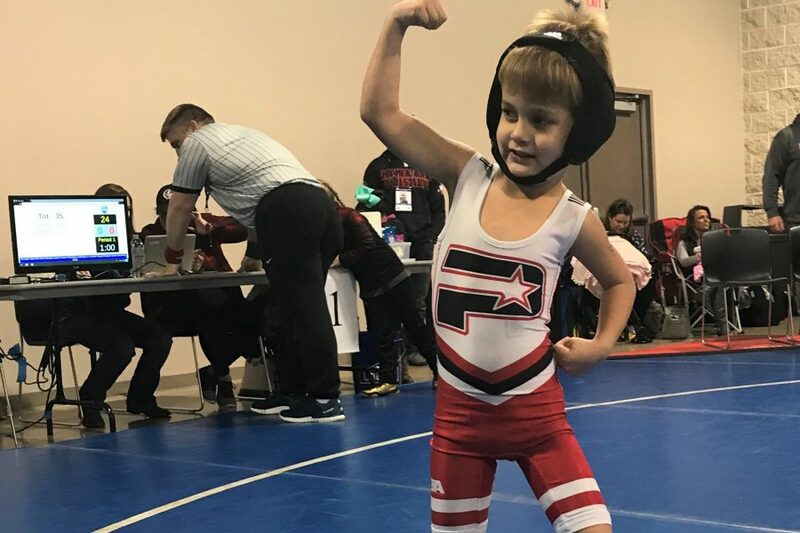 Why wrestling is great for kids! There are so many lessons to be learned from the sport of wrestling. There are physical benefits too, which are common across many sports and other forms of exercise. Like getting in shape, losing body fat., etc. 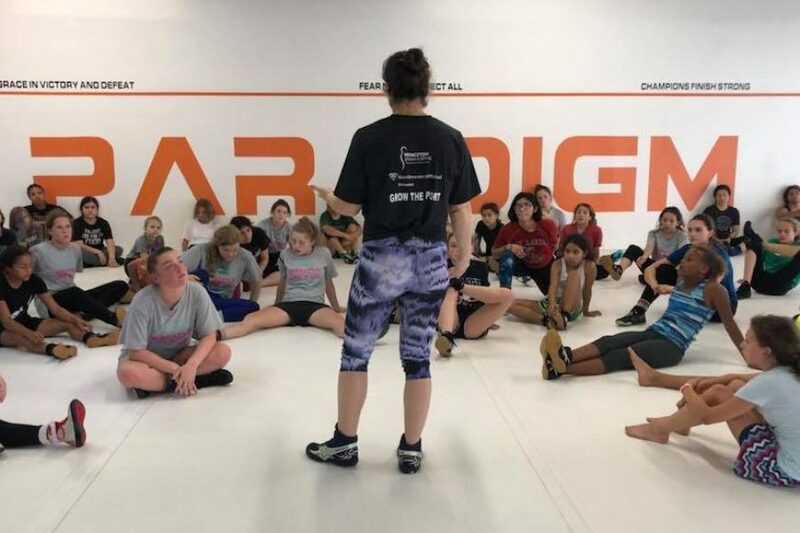 But, there are some important lessons that wrestling teaches better than most.